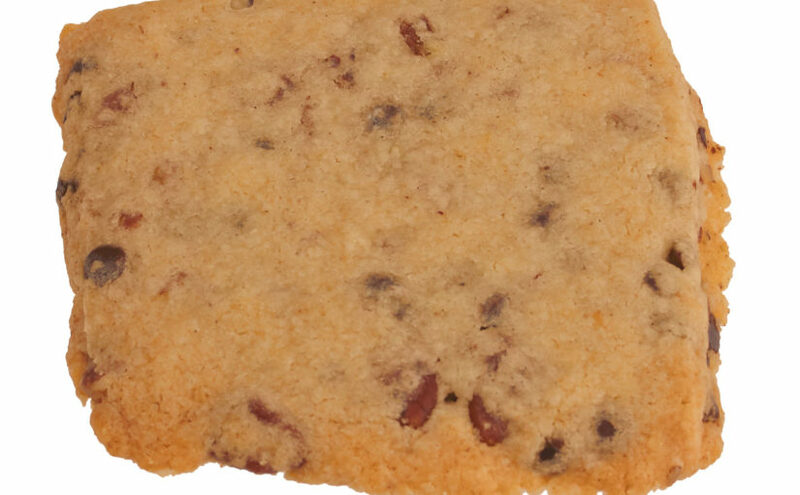 We worked on this gluten-free shortbread cookie a while to perfect it. Ultimately, we found that simple combinations of ingredients and not complicating the flavour resulted in a better cookie. It takes us more time to make these shortbread cookies but the result is worth it!